Fall is here, it's finally arrived! I still can't believe it's November but I'm so excited about the cooler weather, I wish it would stick around longer here in Texas! With fall arriving that means cold and flu season is on it's way unfortunately, the stomach flu is already circulating the schools - yuck! As a mom, I don't want to see my children sick or missing school and since I'm a single parent, I can't afford to get sick either. 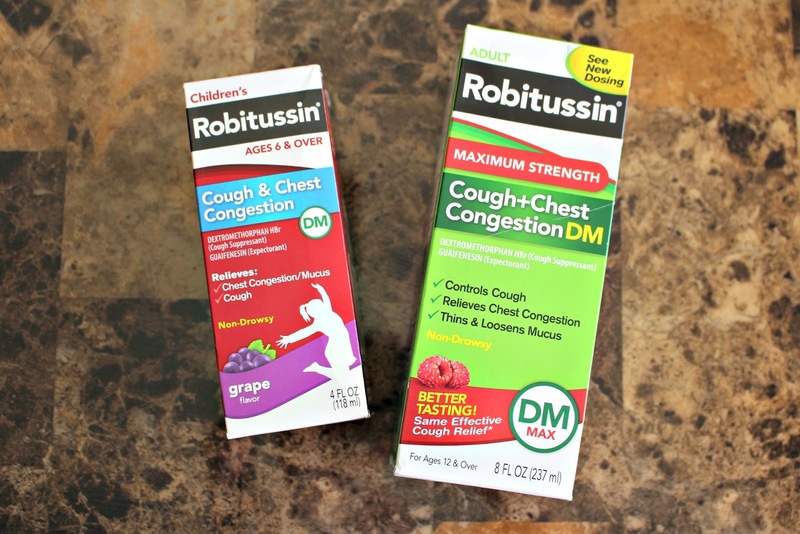 This season, I am prepared and stocked up for whatever may come our way thanks to Robitussin®! 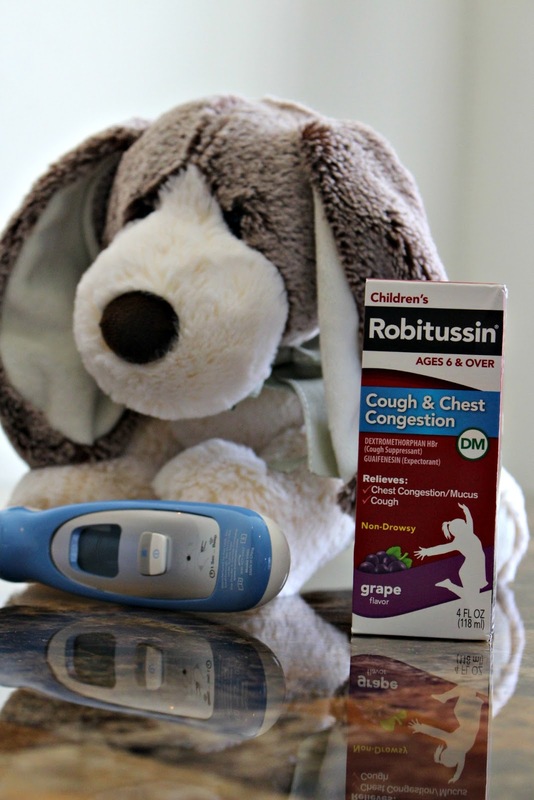 Since I have two young children it's always great to be prepared, sickness can arise at any moment and between work, school, gymnastics, baseball and therapy - we encounter a lot of a people and a lot of germs! It's so important to keep your family feeling great and healthy, back to school is a time where many families start a new routine and get exposed to new germs. It's important to encourage hand washing as well, especially during cold and flu season. Proactively guard against illness and discomforts and stock up on products that help your family feel better when sickness does strike. 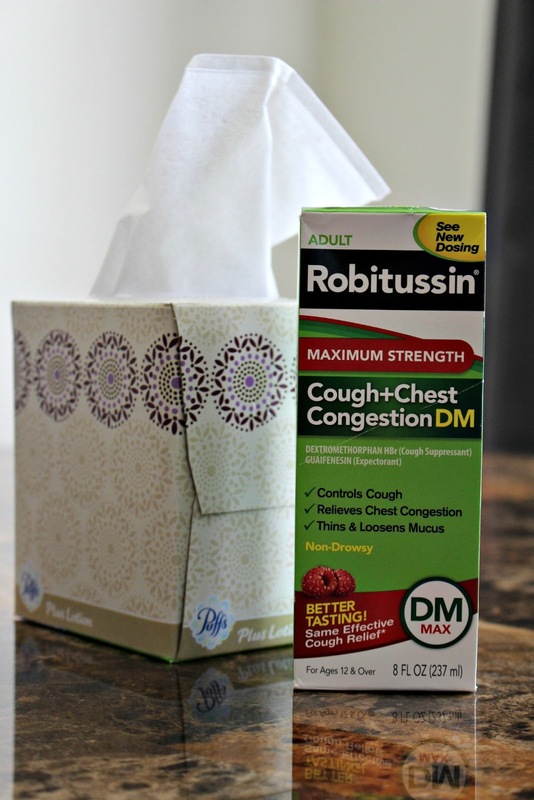 A well stocked medicine cabinet is a must and Walmart has everything you need to do just that! 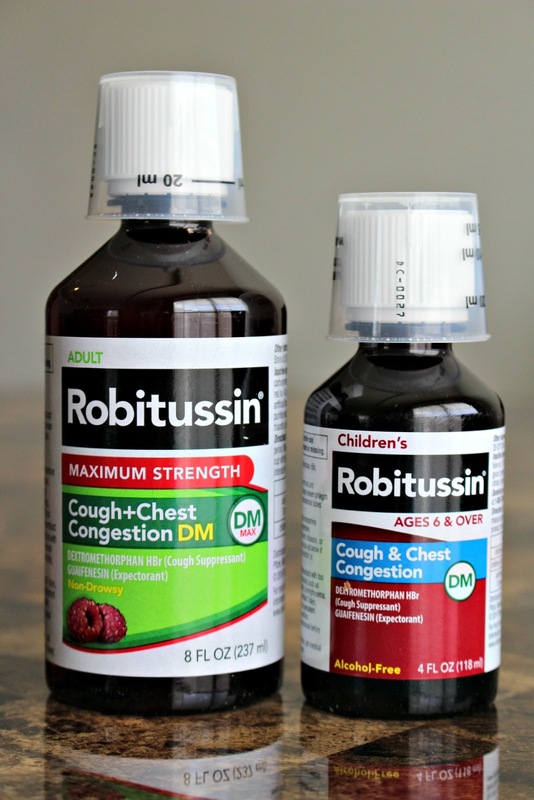 While I was at my local Walmart picking up some groceries last week, I purchased Robitussin® DM Max Strength and Children's Robitussin®. “It’s never just a cough™”. Use as directed. Sometimes as much as I prepare, disinfect our home and thoroughly hand wash - somebody in our family is bound to come home sick. When my children aren't feeling well, all they want to do is snuggle up with their favorite stuffed animal and rest. 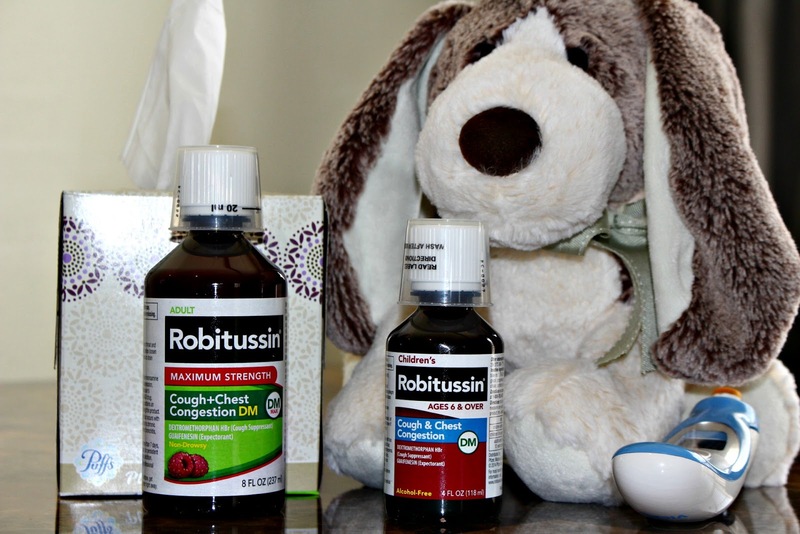 If they should get sick, I'm going to make sure they get lots of extra love from me, plenty of rest and liquids and Robitussin® if needed. It breaks my heart when my children don't feel their best and as a parent all I want them to do is to feel better as fast as possible! Thankfully this cold and flu season, I'm ready and stocked up on our favorite products just in case! So how are you staying prepared this cold and flu season? What do you keep in your medicine cabinet? I recommend having Robitussin® on hand!